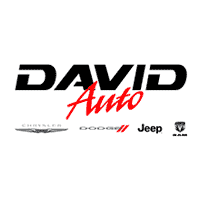 David Dodge Chrysler Jeep RAM is now an authorized Rocky Ridge Dealer! 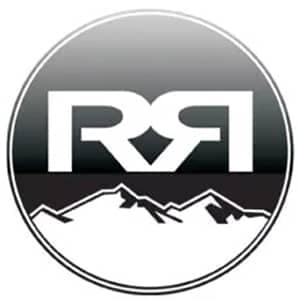 Rocky Ridge is a family owned and operated business providing quality upfit packages since 1985. *Images, prices, and options shown, including vehicle color, trim, options, pricing, and other specifications, are subject to availability and/or incentive. See dealer for complete details.